CNC technology is critical to your manufacturing operations. Finding specialized resources for your CNC tools can be difficult. Toward Zero will help you keep your equipment producing longer. Toward Zero machine tool experts have worked for the largest and most successful automotive and aerospace manufacturers. From legacy system support to connecting state of the art IIoT systems, our team can help you maximize the value of the machine tools. Are you using the right software for your machine tool dashboards? 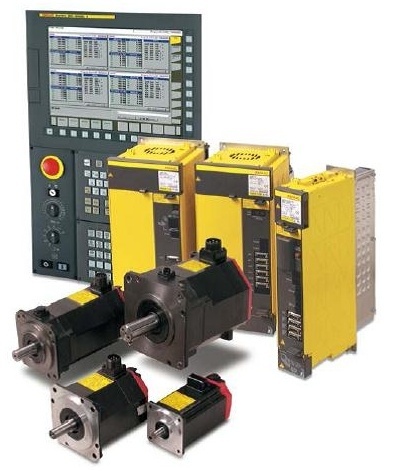 Did you know there are specialized OEE packages for machine tools? There are also less specialized tools that may be right for you. Some can help with product quality and scheduling.